Esa-Pekka Salonen, a world-renowned conductor, will mentor the inaugural group of Salonen Fellows starting in the fall of 2019 in the Negaunee Conducting Program, a partnership with the Philharmonia Orchestra in London. 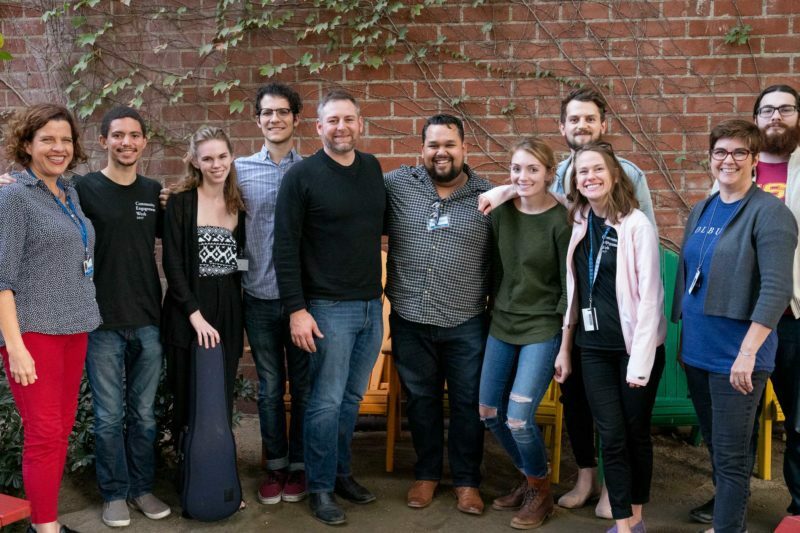 For fifteen years the Colburn Conservatory of Music has been training the next generation of great orchestral musicians, and the future conductors of those orchestras will have a home here too starting next fall. 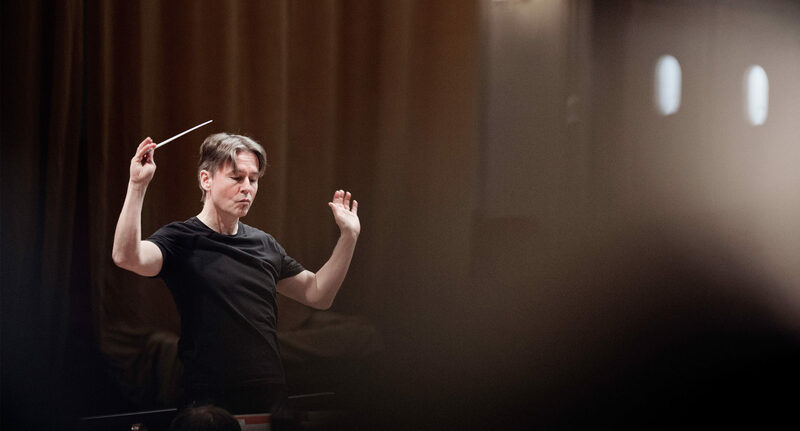 Under the direction of renowned conductor Esa-Pekka Salonen, a select group of pre-professional conductors will come to Colburn as the first class of Salonen Fellows in the Negaunee Conducting Program. The course of study will allow students to train at both the Colburn School in Los Angeles and the Philharmonia Orchestra in London, where Salonen serves as Principal Conductor and Artistic Advisor. This one-of-a-kind partnership offers young conductors real-world podium experience and personal mentorship from one of the world’s most esteemed conductors. Together, the Colburn School and the Philharmonia Orchestra will establish public opportunities for the Salonen Fellows to lead the world-class Philharmonia, in both its residency series and designated tour dates. Opportunities will include collaborations with the Philharmonia’s Emerging Artists program, collaboration with management and Salonen on flagship projects, and assistant conductor roles to Salonen in engagements around the world. 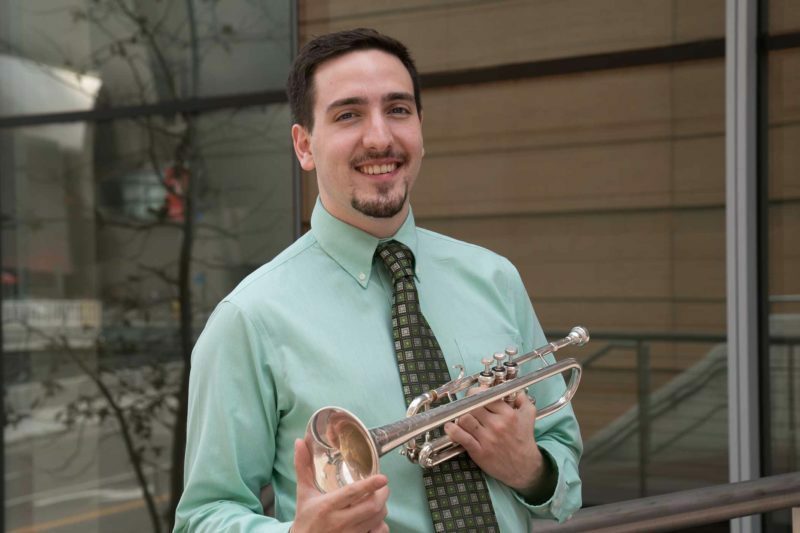 At Colburn, the Fellows will study with Salonen and serve as preparatory conductors for the Colburn Orchestra and conduct the Zipper Outreach Orchestra and the Concerto Forum Showcase. Salonen will also engage the Conservatory student body by presenting occasional seminars on conducting and career development, will coach Conservatory students preparing for orchestral auditions, and will regularly conduct the Colburn Orchestra as part of its annual performance series. Prospective students have until December 1 to submit their application and pre-screening materials. Live auditions will be held in early 2019. Visit our admissions page to learn more about applying to the program. Read the full press release for details about the program and partnership, including quotes from Salonen and leaders at Colburn and the Philharmonia Orchestra. Hear Salonen live with the Colburn Orchestra at The Soraya in Northridge on January 31.